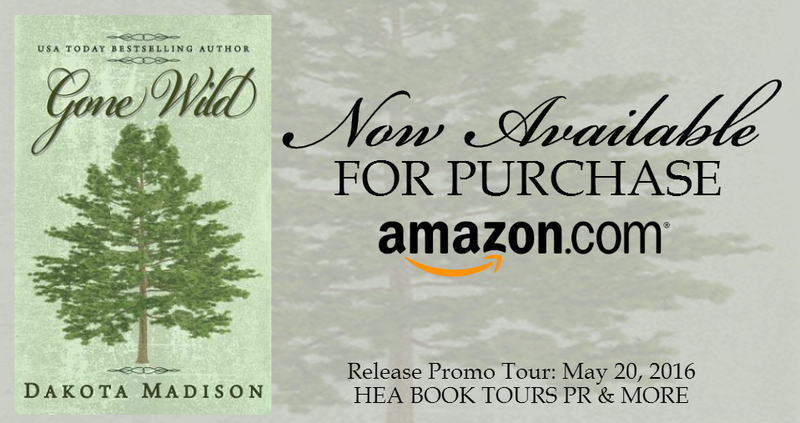 Books and Warpaint: RELEASE PROMO for Gone Wild, a Romantic Comedy by USA TODAY Bestselling Author Dakota Madison. 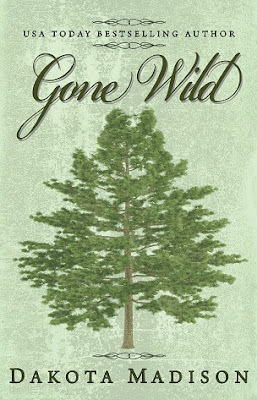 RELEASE PROMO for Gone Wild, a Romantic Comedy by USA TODAY Bestselling Author Dakota Madison. 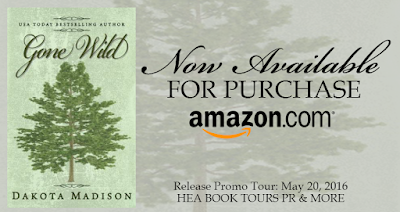 USA TODAY Bestselling author Dakota Madison is known for writing romance with a little spice and lots of heart. She likes to explore current social issues in her work. 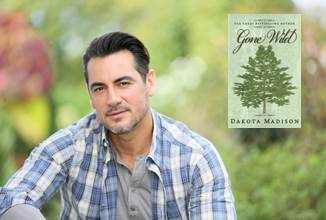 Dakota is a winner of the prestigious RONE Award for Excellence in the Indie and Small Publishing Industry. When she's not at her computer creating spicy stories Dakota likes to spend time with her husband and their bloodhounds at their home outside Phoenix, Arizona.